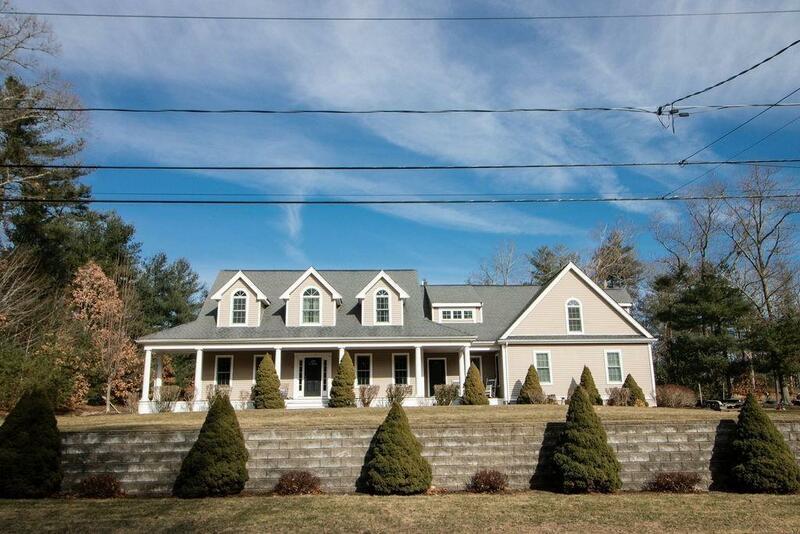 Magnificent six bedroom cape on a quiet cul-de-sac. A spectacular separate wing contains a 1,200 sq ft in-law suite that awaits you and your family with all of the modern amenities you deserve and more. Included in the in-law suite are two large bedrooms, full bath with a walk in shower, Jacuzzi tub, full modern kitchen with cherry cabinets, granite counter tops, along with a first floor laundry room. 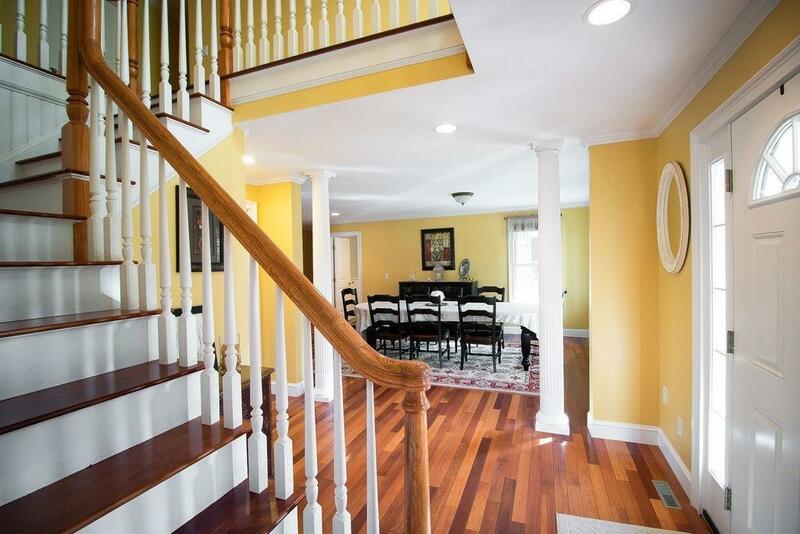 You will love the open spacious floor plan that makes this home an entertainers dream. The other kitchen hosts stainless steel appliances, including a new high end 40"stove, and amazing kitchen cabinet space to accommodate all your cooking needs. 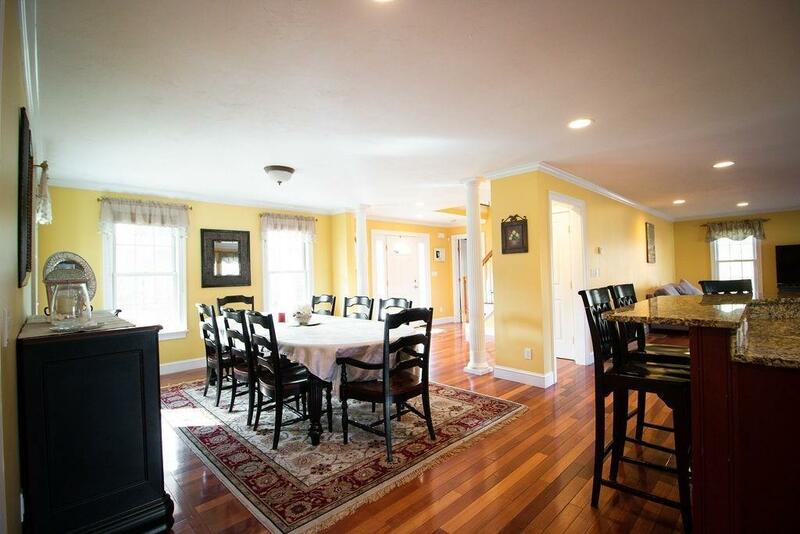 Upstairs contains 4 bedrooms, two full bathrooms, new great room, and a second laundry room. 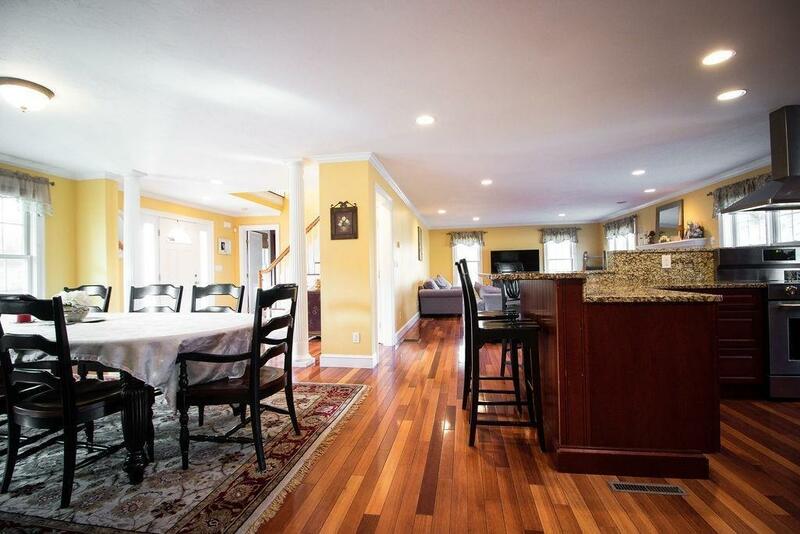 Basement is ready to finish, which walks out to a heated three car garage, engineered walls outside, uplighting landscape, in ground sprinkler system, alarm system, and African cherry hardwood floors throughout the home. Listing courtesy of Albert Coelho of Lanagan & Co. Disclosures Owner is The Real Estate Agent. Listing provided courtesy of Albert Coelho of Lanagan & Co.